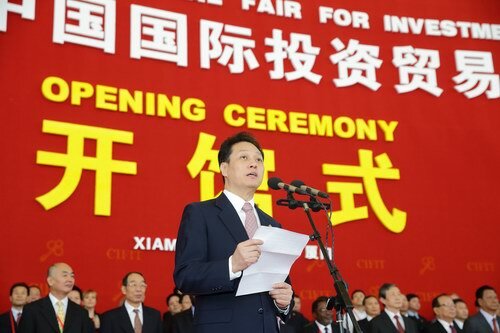 Brief：The 17th China International Fair for Investment & Trade successfully held in Xiamen. According to the CIFIT organizing committee, a total of 1,386 projects worth US$67.8 billion, were signed during the 4-day event. 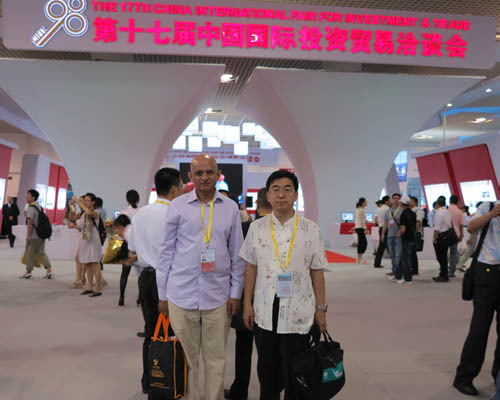 The 17th China International Fair for Investment & Trade (CIFIT) successfully concluded on Wednesday 11th Sept in Xiamen and posted fantastic results. 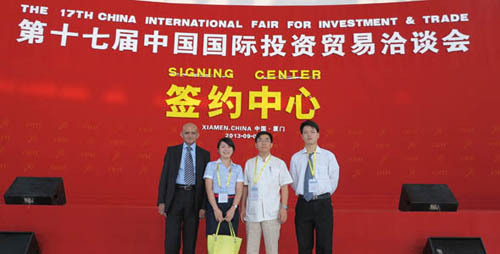 It has developed into a significant platform for international investment and trade. A total of 15,173 foreign merchants from 118 countries and regions, including 10 international organizations, 556 foreign delegations, attended the 17th CIFIT. According to the CIFIT organizing committee, a total of 1,386 projects worth US$67.8 billion, were signed during the 4-day event. China Business Network is the highlight of CIFIT, which specialize in business consulting and supporting services for Chinese and foreign governmental agencies, Business organization, investors and so forth. China Business Network and its own China Invest Overseas promote the exchanges and cooperation between Chinese and foreign companies as well as investors. 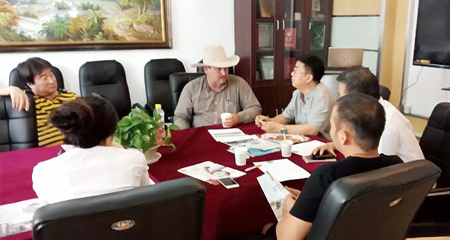 China Business Network brought numerous high quality overseas investment projects Chinese investors, such as Bahamas-Coral Harbour, Pearl Island Panama, Belize-The Balam Escape, Dominica-Puerto Bani, Singapore-Valiant Group ect.